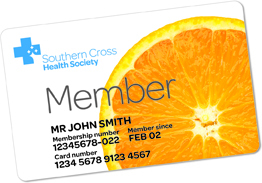 Southern Cross Health Society Easy-claim is now available for members. First Chiropractic Napier and Hastings now offer the Southern Cross Health Society Easy-Claim service. For those patients with a Southern Cross policy, simply fill in a form at your next visit and we will check for you on your policy entitlements. If your policy includes cover for chiropractic care, we will take care of the claim for you! Easy! *Payment is required at the time of any treatment. 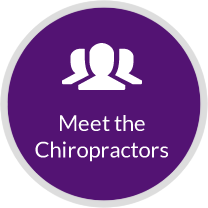 Services claimed through Southern Cross will be credited to your account with First Chiropractic and available to use for future treatments.